Our kids love to watch stop animation videos. 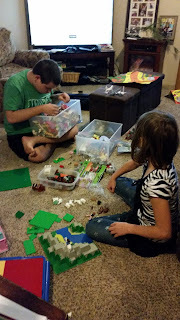 They have always wanted to try creating one, but I have never attempted this process. We were very excited to get the opportunity to review the Stopmotion Explosion Animation Kit ($79.99) from Stopmotion Explosion. The Stopmotion Explosion Animation Kit contains everything that you need to create to create stop motion films. The kit includes a high-definition camera (720p HD video camera with internal microphone, manual focus, and clip), software (Windows XP, Vista, 7, 8, 10 & OS X 5.1+ compatible) and the book Stopmotion Explosion Animate Anything and Make Movies by Nate Eckerson ($79.00). 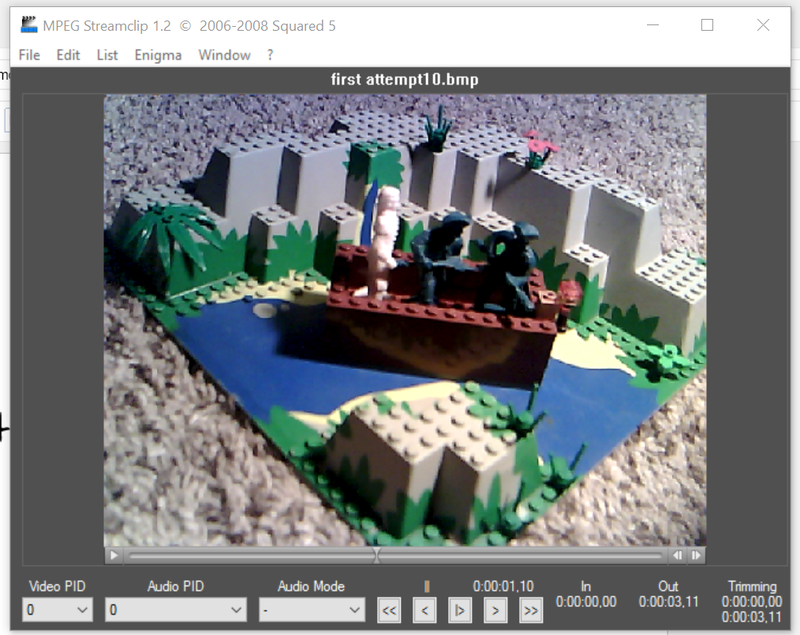 This kit allows gives you what you need to start creating your own movies using LEGOs, toys, or even do claymation. The book Stop Motion Explosion Animate Anything and Make Movies gives you instructions on all aspecting of stopmotion movie making. 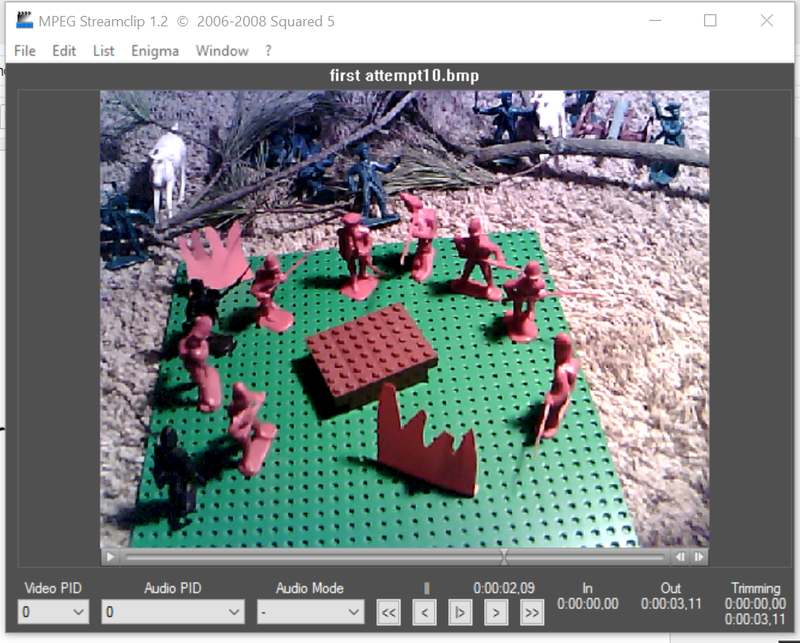 But Stopmotion Explosion has a Content Hub that gives you access to many tutorials to make this an easy project. If like me you do not have a disk drive in your laptop, Stopmotion Explosion thought about us. They have links that you can use to download all the software that you need to get started and use. All of this information is included in an easy to use Set-up/Download Guide. 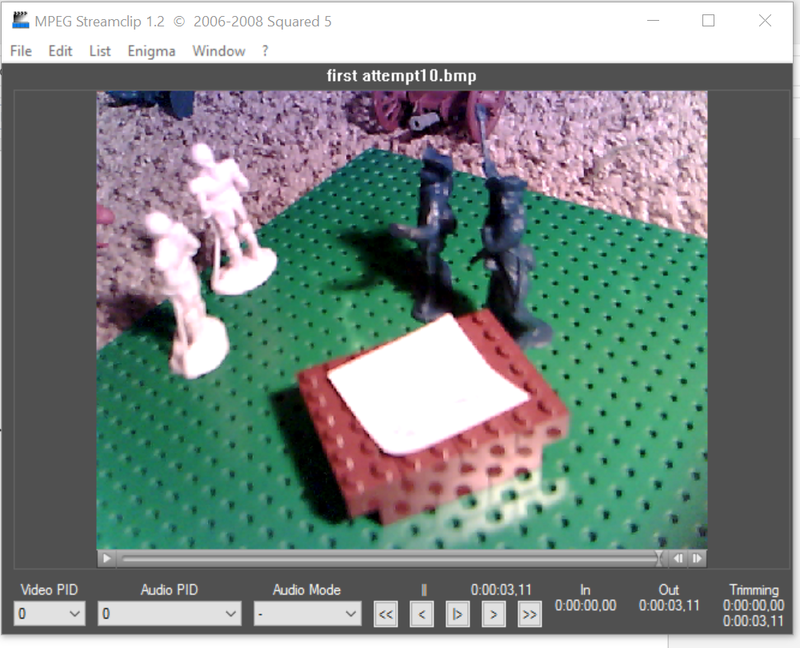 We were able to get the software downloaded and ready to use in under an hour. Using the Stopmotion Explosion Animate Anything and Make Movies book we started reading up the best way to make a movie. The kids were all over the place about what they wanted to do. So I finally made a decision for them. We are learning about the Revolutionary War right now in History. 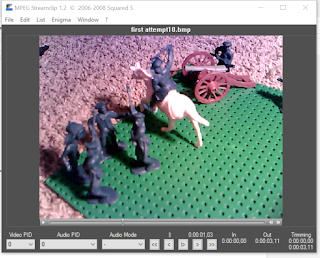 So they decided to make a stopmotion movie about Washington surprising the Hessians during the Battle of Trenton. First we build a little set. The Stopmotion Explosion Animate Anything and Make Movies book gives a great explanation on how to set up an area. 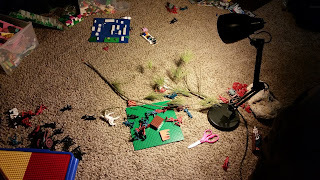 I was struggling with lightening when I was holding the camera over our little set. Well that was because we didn't have enough light. So Lydia looked it up in the book and we got a desk lamp to help out with our issue. They had fun filming their movie. There were some creative differences that had to be overcome. But then we started having some trouble. Our kids are not computer savvy. We are all trying to learn how to use computers and even to do a little programming. But unfortunately this is an area that they do not excel in. I also had trouble here. 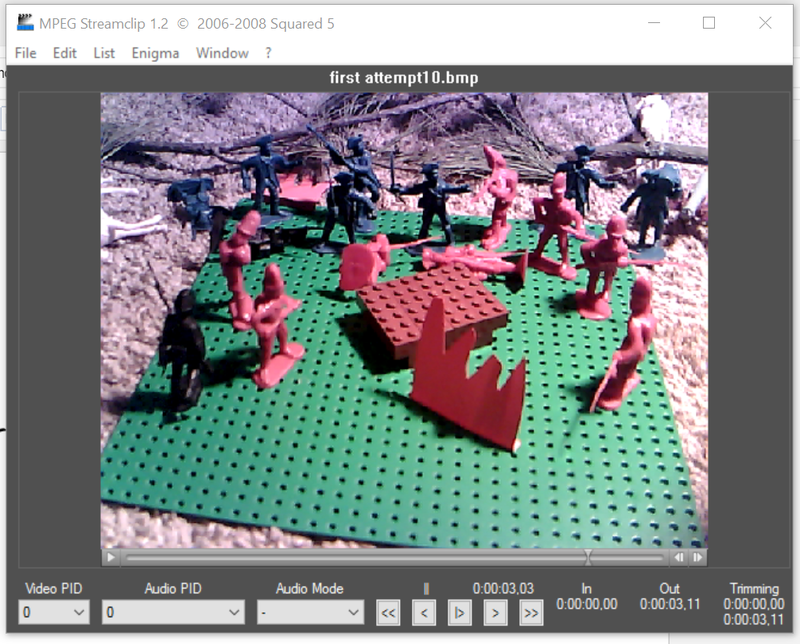 Now I want to point out that Stopmotion Explosion provides many, many tutorials. But I was unable to get our video processed to the point of posting. It wasn't from lack of trying, but I think there is an issue with my laptop. I kept running into upgrade issues with certain software. 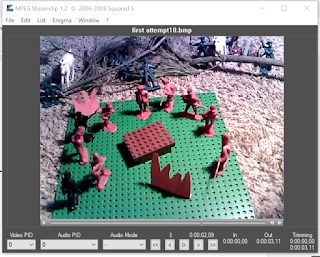 I want to emphasize, we had a great time using the Stopmotion Explosion Animation Kit. The camera was easy to install. My computer recognized it immediately once I had all the software downloaded. We struggled a bit learning the right speed to move each of the figures as we grabbed each shot. So we took many shots over again and made a lot of adjustments. The book Stopmotion Explosion Animate Anything and Make Movies really does give you a very comprehensive education into how to create the best stopmotion movies. It is full of tips and tricks on how to take your shots, adjust your lighting and add sound to your videos. 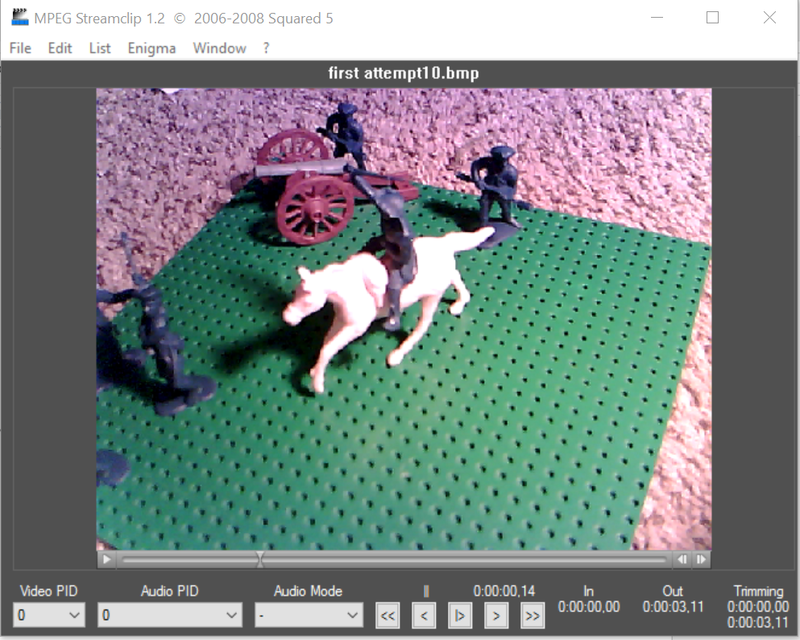 We are continuing our attempts to finish our American Revolution video and Lydia is also working on the script for her Minecraft Lego stopmotion video. 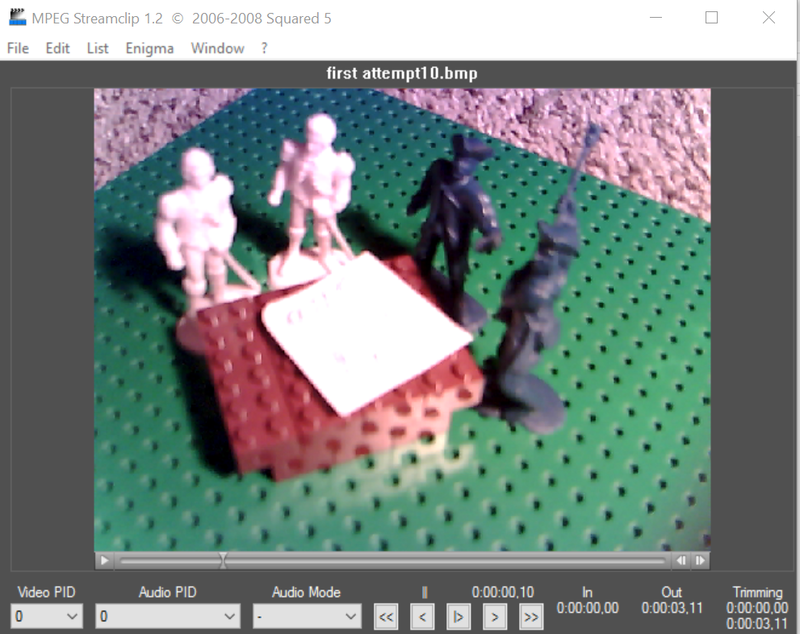 I have not been discouraged in trying to use the Stopmotion Animation Kit, because it is well put together. I definitely recommend this in your homeschool adventures. The possibilities are endless with what you can use this for. Your students can bring their literature to life. They could create stories based on books they are reading. Write a play and then act it out for a literature assignment. They could also use it for history like we currently are. The Stopmotion Animation Kit is really made for all ages. Children through adults can use this product. It is helpful to have some knowledge of your computer, and of course small children (younger children) will need some help setting up the equipment and making sure they are being safe on the internet. I also recommend checking your child's video uploads if they are posting online. They might not always realize images that could be in the background. Several members of the Schoolhouse Review Crew were given the opportunity to try out the Stopmotion Explosion Animation Kit. 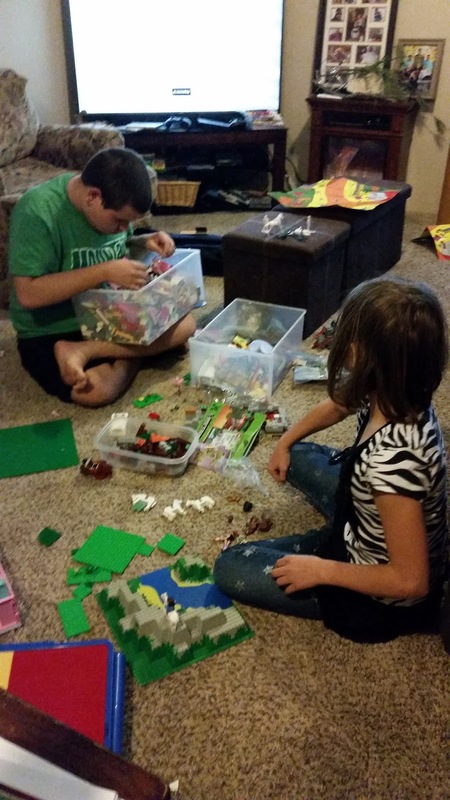 See how this product worked out with their families by visiting the Schoolhouse Review Crew Blog. Please get in touch with us via the support links in the kit if you continue having problems completing your movie. We may have ideas to resolve the issue!